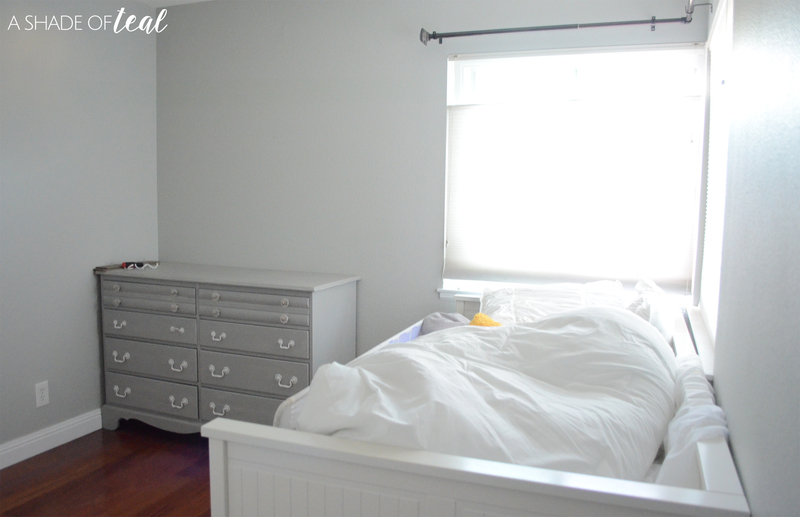 Week 3 of the One Room Challenge has already come and gone, and I’m definitely feeling behind! I was hoping to have a lot done, but this past week has been incredibly busy. Last week I shared my inspiration and so far this week I have cleared out the room. I removed all the past decor, most of the furniture, and the wall art. Here’s what it looks like today. The bed still needs to be moved out, but other than that I have a blank slate to start with. For me, having a space empty like this gets my creativity going, so I’m super eager to get things going. 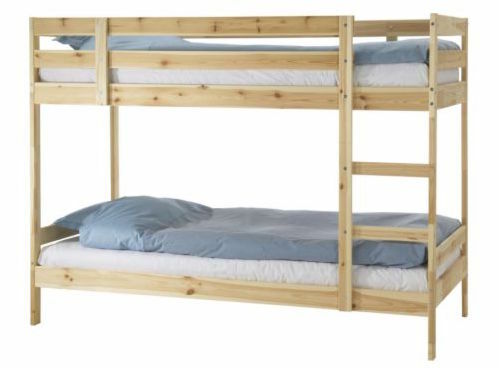 Otherwise, I’m planning on purchasing this bunk bed from IKEA tomorrow, and will finally get it setup in the room. New mattresses- We have them and are ready to set them up! 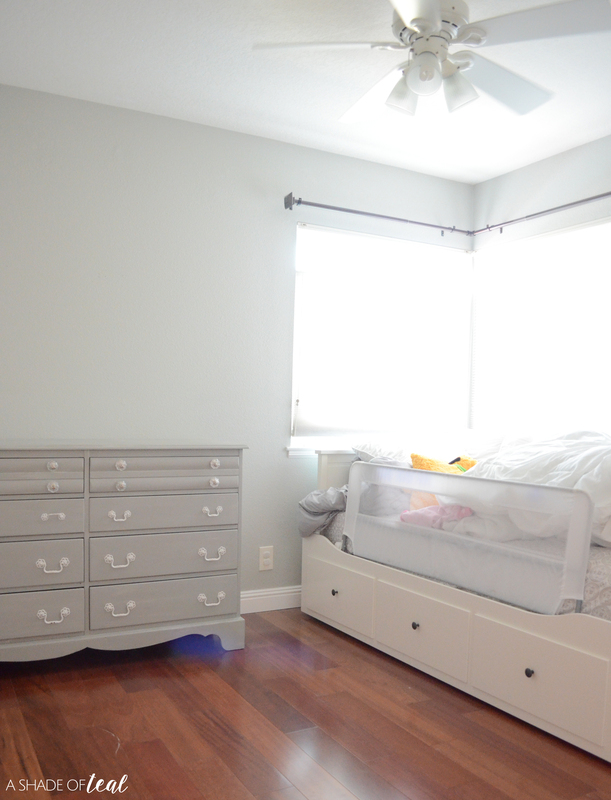 Change layout of the room- This will be determined as soon as I have the bunk beds in place.